Here are full results from Civil War V last weekend. Congratulations to RyRy for winning the tournament! 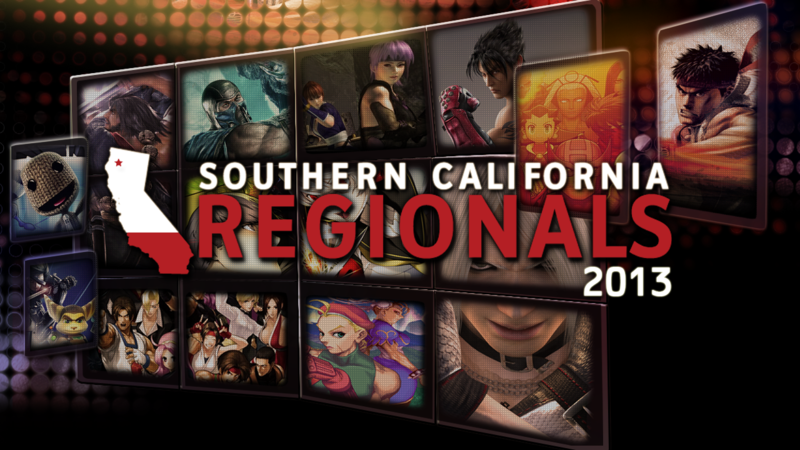 Below is a trailer, player schedule, pool brackets of NorCal Regionals 2013 coming up April 26th-28th. Here are full results from Texas Showdown last weekend. Congratulations to Xian for winning the tournament! Below is a trailer of Civil War V coming up April 19th-21st. KOF XIII will be included in the tournament along with KOF 98, Garou: Mark of the Wolves, and other SNK fighters! Texas Showdown, a Road to EVO qualifier tournament, held in Houston, TX will be live throughout the weekend featuring KOF XIII as one of the lineup. Two tournaments coming up for this weekend from Pakistan and Dubai. Over 3 days of tournament play showcasing their talents to prove who can come out to the top. UPDATE: Top 8 for Sunday has been determined! Tune in to Level|Up’s secondary stream at 1pm PST to check out the action! Stream Schedule – All times are listed in Pacific Standard Time, USA (UTC -8).